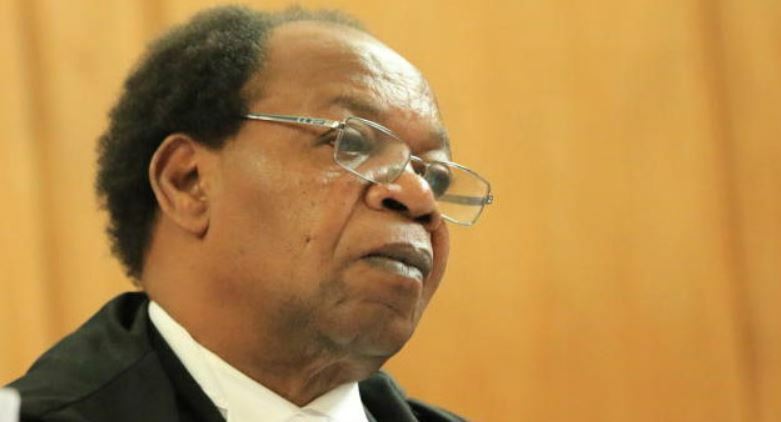 A court of appeal judge has refused to retire by moving to the courts to contest a decision by the Judicial Service Commission (JSC) ordering his retirement on 1 July 2019. Through his lawyer Patrick Kahonge, Mr Githinji says his legal date of birth is 30 December 1949 meaning his retirement at age of 70 is due on 29 December 2019. He further argues that sending him on retirement in July this year exposes him to great prejudice including criminal liability as he might be accused of falsifying his date of birth. Mr Kahonge also contends that the Appellate judge was never given an opportunity to be heard before JSC made the decision which was communicated to him in a letter dated October 30, 2018. The lawyer wants the High Court to quash the decision to avoid him losing his retirement benefits. Mr Githinji has sued JSC, Chief Registrar of the Judiciary and the Attorney General, saying that in arriving at the impugned decision, the respondents acted against the law and the Constitution and misused their powers. The Judge joined the bench in 1975 and was recently transferred to Kisumu from Nairobi. In 2016, the Supreme Court ruled that judges must retire at 70 years and not 74 as was the case in the old Constitution.